Nestled in 2,500 secluded, tropical acres on the northernmost tip of Key Largo in the Florida Keys,Ocen Reef Club is considered to be one of the country’s most exclusive communities. 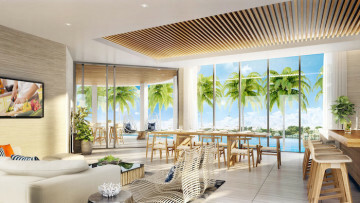 With 1,700 waterfront estates, private homes, condominiums and boat slips, the club also features an oceanfront inn, full-service spa and salon, and an array of dining and shopping options. Offerings include a 175-slip marina for boating, fishing and diving; two 18-hole championship golf courses; a private runway; world-class tennis, and a host of cultural and children’s activities, along with a school and medical center. So just when you thought Ocean Reef reached its pinnacle, the comprehensive development announced their newest addition: 121 Marina. 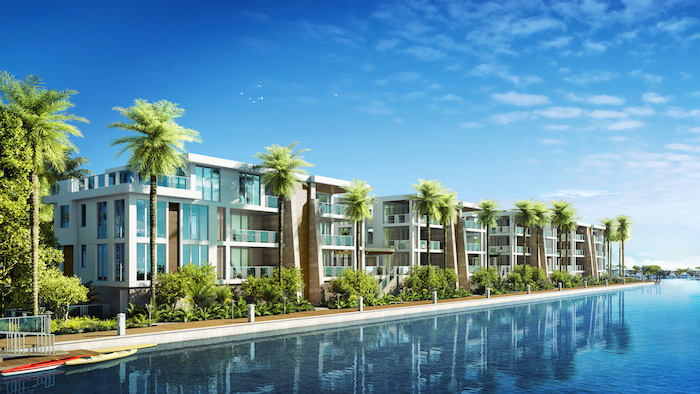 121 Marina is the first new residential condominium development project within Ocean Reef in roughly 20 years. This ultra-luxurious property will feature 27 residences for families and friends to enjoy for years to come. 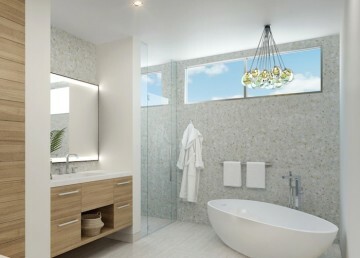 Each condominium at 121 Marina features electrical vehicle charging, smart home technology, three levels of luxury residences with over 9 foot ceilings, gate controlled access, pre-wired Wi-Fi, a parking garage, and private storage. Residents also have access to a luxurious kids room, putting green, yoga lawn, personalized concierge service, state of the art fitness center with incredible views, a pool deck with a 75 foot junior olympic-sized swimming pool, cabanas, sun deck, and barbecue area as well as indoor and outdoor entertaining space with lounge area, gourmet kitchen, and expansive waterfront views. If you’re looking for somewhere to park your yacht, 121 Marina boasts nearly 450 feet of dockage exclusive to its residents.